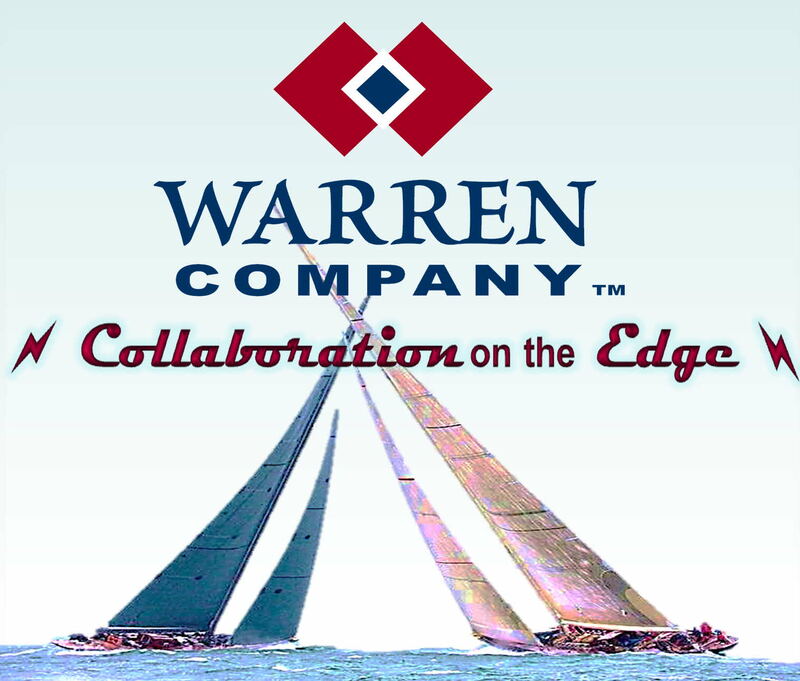 of high performance collaborative organizations. 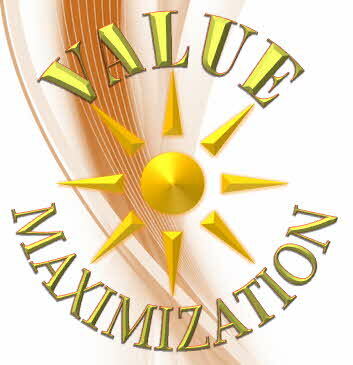 From years of intense work and a deep commitment to pushing the edges of performance, innovation, and economic impact, we have evolved the Value Maximization Architecture that enables us to engage with teams, companies, alliances, turn-arounds, acquisitions, and entire value chains to produce significant increases in competitive advantage amounting (in most cases) to 20-25%. This translates into major impacts in your organization’s Performance, Productivity, & Profits.